Barbie: PCS - Blair - 3-in-1 Transforming Doll (LARGE FOR GOOD!). LARGE for goodness! Yep, and a closer look, too! And PINKNESS is everywhere! :D. HD Wallpaper and background images in the film barbie club tagged: barbie princess charm school pcs blair doll transforming. 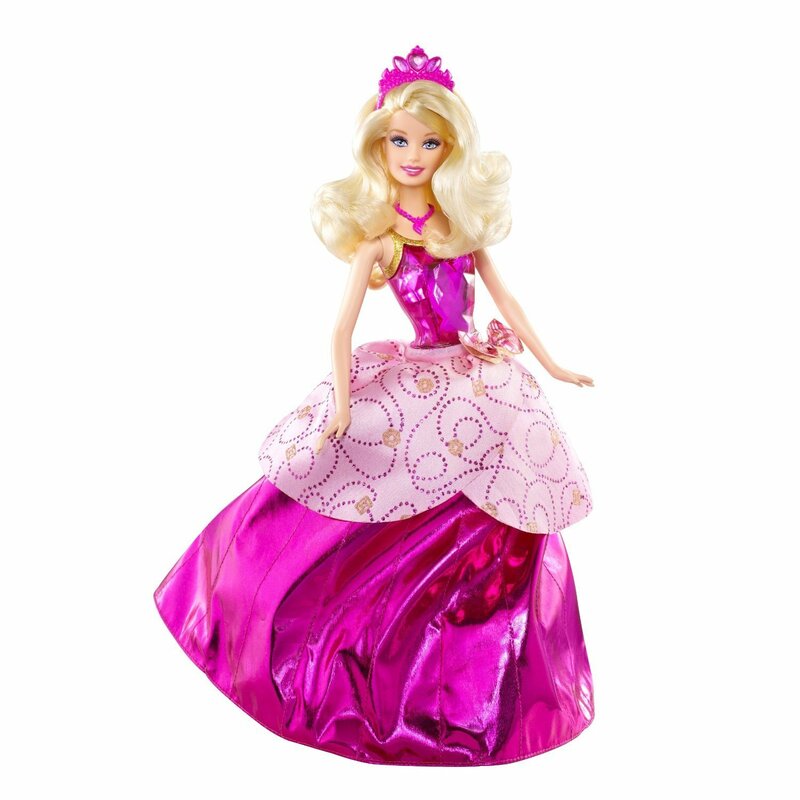 This film barbie photo might contain hoopskirt and crinoline.